We are attending the show as media. All opinions, as always. are honest and our own. When I first found out I was pregnant with Amari, I couldn’t wait to begin shopping for him. I researched every little thing that I would choose to shape this little guy’s life. I remembered visiting friends in California a few months before who had just had a baby. We marveled over the spaceship-like contraption just as much as the baby who was sitting in it. We cooed over the new addition (the baby seat of course) with 15 different motions that played music from your phone through bluetooth. What was that amazing thing anyway? I had to research and find that for Amari… after all, he deserved a spaceship-like contraption that has 15 different motions that he can listen to Bruno Mars through my phone from, right? Oh, I wouldn’t even buy a swaddle or a bottle of soap without researching it first. Is it safe? Is it worth the money? Will it make my new parenting life easier? Is there anything else like it on the market that may be better for us? Good thing my data plan was unlimited because hundreds of hours were spent in this world of investigation. Trust me, Amari is 7 months old and this still hasn’t changed. I am constantly online looking for the next thing to make our lives as simple and drama free as possible. In addition, my cyber queries have also expanded to… Am I strapping my son in his car seat correctly? Why does his poop look like that? Should he be sitting up yet? Enter the 9th year of the New York Baby Show on May 18th & 19th at Pier 94 in NYC. Each year the New York Baby Show welcomes thousands of expectant and new parents from the tri-state area and beyond. The New York Baby Show is a family-friendly mega-event featuring everything to do with maternity, baby, and toddler. You no longer need to be lost in hours of cyber research because everything you need is all in one place! 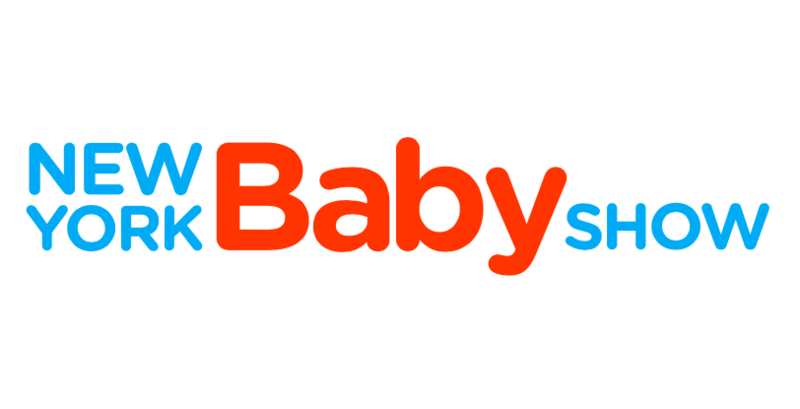 This year, they will be showing over 200 top pregnancy, baby, toddler and family brands with special discounts and offers that will only be available to showgoers. Have a question about teething? There will be tons of trusted parenting experts on hand to answer that question too! In fact, there is an entire schedule of seminars dedicated to some of those unanswered questions you have. Want to bring your little one along? Awesome, there will be lots of family entertainment available to keep both youngin’ and parent busy! These guys left no stone unturned. They have a café, a mother and maternity lounge. Don’t worry dad’s, they have a lounge for you too! There’s a nursing station, pump station and (I’m personally excited about this) a stroller test track where you get to test drive different strollers through “Streets of New York” obstacle courses to see if they pass the NYC test. I wonder how my favorite Doona Stroller will hold up? You know I rave about that Doona stroller every chance I get. Want to see my review? Just click here. I cannot tell you how excited I am that JustaBXmom and I are covering this event this year as some of their event bloggers. We cannot wait to report back to you all of our favorite new finds in the world of baby and toddler. But why wait for us to give you the scoop? This year we get to bring 25 of you along for the ride! What did you say? How? Well, I’m glad you asked! Normal ticket price is $20 per individual and $30 per family (2 adults and up to 4 children), but I have a little code here that’s good for the first 25 of you. Click it and get it… just that simple. But hurry, once the code has reached 25 people it will expire. Awwww man! Were you the 26th person? That’s ok, I still got you! Click here and get 50% off of any of your tickets. When you get there, don’t forget to take us along for the ride too by tagging us in your photos and videos on Instagram and facebook at @JustaNJmom and @JustaBXmom. We would love to see you! It is such a fun show. You’re going to love it. So glad you are coming! Don’t forget to tag us on instagram when you get there! @justaNJmom and @justaBXmom. Enjoy!